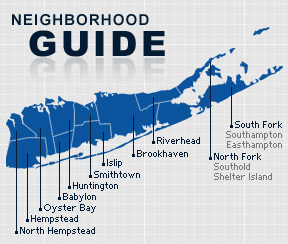 Sea Cliff is a village on the North Shore of Long Island in the Town of Oyster Bay in Nassau County, New York. The village is served by the North Shore Central School District. The land the village is settled on was originally purchased in the 17th century from the local Native Americans by an Englishman named John Carpenter. During the 1870’s the land was transformed into a religious retreat for Methodists, and thousands of worshippers would come each weekend for services. The village was named for its location on the Sound, and became incorporated in 1883. According to the 2010 census, the population of Sea Cliff is 4,995. The median household income is $105,995.